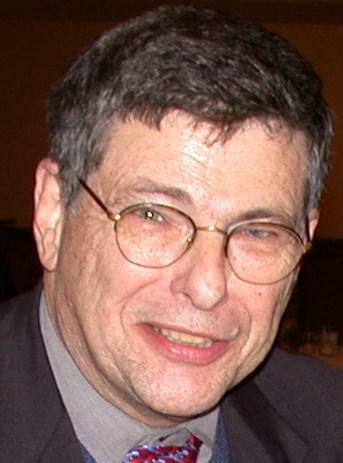 Today: Indiana economist-writer-speaker Morton Marcus joins us from "on the road" in central Indiana to review some of his "Eye on the Pie" columns on Hoosier economics, including ones that include northwest Indiana. We offer another conversation from the Welcome Project at Valparaiso University. The Welcome Project collects first-person stories and pairs therse with intentional conversation to help forge stronger ties within and across our communities. Today's conversation is with a former homeless resident who's strengthened her own life. 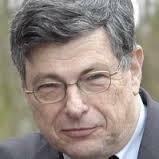 Today: Noted Indiana economist -writer-public speaker Morton Marcus joins us from "on the road" in the state to review his recent "Eye on the Pie" columns that he offers to Hoosier media. This time, he talks about the state's many regions, among other topics -- and he also discusses a column he recently wrote where he complains about the President's "telegraphing" economic news ahead of the public release deadline.for his personal political uses. 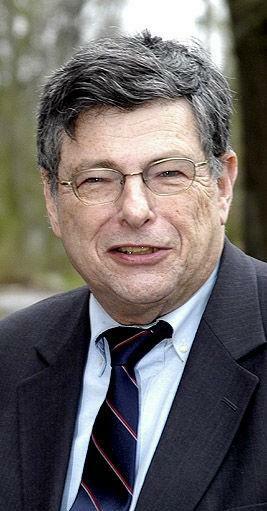 Today: Noted Indiana economist-speaker-writer Morton Marcus joins us to talk about some of his latest "Eye on the Pie" columns published across the state that cover the Hoosier and national economy and related topics, sprinkled with his unique (and sometimes whimsical) views. Today: Noted Indiana economist, speaker and writer Morton Marcus joins us once again to review the topics he brings up in his recent "Eye on the Pie" columns printed across the state on economic issues, including the state's workforce. We revisit our conversation with Purdue University engineering graduate and inventor Ryan Frederickson, who came up with a different way to keep an opened bottle of wine fresh for months after the user first opens it. It's called "ART Wine Refresher." Today: A conversation with noted Indiana economist, writer and speaker Morton Marcus about his "Eye on the Pie" columns that focus on the Hoosier economy and related issues. Donna Stuckert from the Porter County Recycling and Waste Reduction District joins us to talk about composting those discarded leaves, pumpkins and gourds from the Halloween decorations at the county's composting operation. She also talks about the upcoming "America Recycles Day," and the Porter County Master Recycler program, which is seeking applicants for 2018 classes. Today: we asked noted Indiana economist, writer and speaker Morton Marcus back on the program for the latest from his "Eye on the Pie" columns published across the state. Some of his remarks are timely, in dealing with natural disasters like from Hurricanes Harvey and Irma and how much we should really depend on Uncle Sam for help in recovering from the storms. We bring you another in the series of comversations from the Welcome Project at Valparaiso University -- this time it centers around the Gary community of Miller. Noted Indiana economist, writer and speaker Morton Marcus joined us again on "Regionally Speaking" Monday afternoon for a look at his latest "Eye on the Pie" columns that focus on Hoosier economic topics, including the cost of living in Indiana and the impact of federal entitlement programs like Social Security on the average Indiana resident. 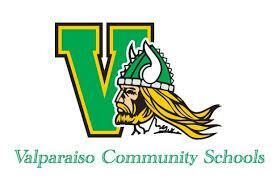 Today: a conversation with Ric Frataccia, the Superintendent of the Valparaiso Community Schools, about next month's ribbon-cutting ceremony for the district's newest elementary school -- and an update on the long-range redistricting plan. Noted Indiana economist, writer and speaker Morton Marcus joins us again for a look at his latest "Eye on the Pie" columns that focus on Hoosier economic topics, including the cost of living in Indiana and the impact of federal entitlement programs like Social Security on the average Indiana resident. 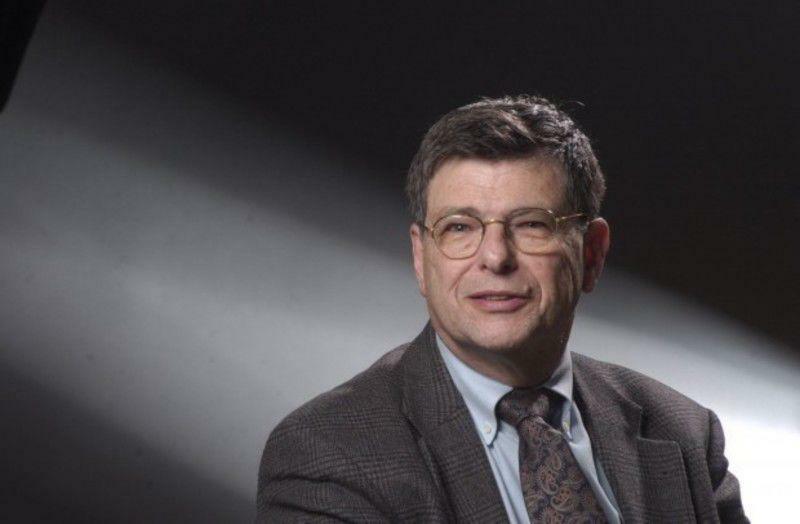 Today: Indiana economist, writer and speaker Morton Marcus joins us from "on the road somewhere in the Hoosier State" to talk about some of his latest columns, focusing on the state's economic forecasts, growth (or non-growth, in his opinion) and related topics. 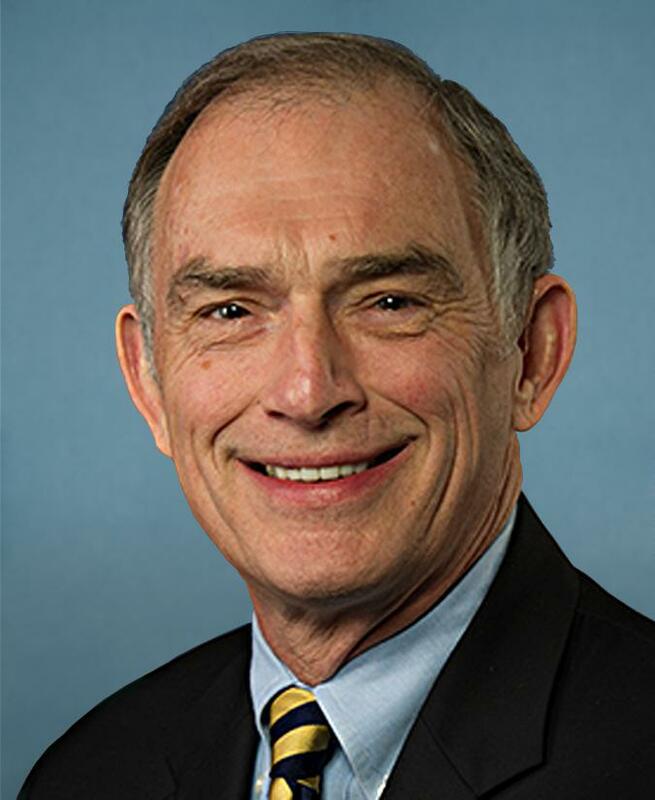 Today: A conversation with Indiana economist, writer and public speaker Morton Marcus on how the Indiana Economic Development Corp. shouldn't have offered state funds to two businesses to relocate jobs inside a county, a move that won't affect the overall state economy -- and how local and state decisions can be affected by proposed Trump administration budget cuts. A recent "Byline" report from the Times of Northwest Indiana looks at a Gary city government commission that focuses on crime fighting and crime prevention in the Steel City. Today: Indiana economist, writer and speaker Morton Marcus joins us with an update on his views on the Hoosier State economy and, in particular, how one national magazine ranks Indiana's higher education institutions and government finances. A spring cleaning, of sorts, is underway in one Gary neighborhood suffering from urban blight. Lakeshore Public Radio's Steven Lattimore reports on the latest work this is underway in Aetna. Indiana economist Morton Marcus reviewed U.S. Census data for northwest Indiana communities between 2000 and 2015 for a story in The Times of Northwest Indiana and he found, among other things, that cities and towns in south Lake County and Porter County are growing and north Lake County communities are shrinking. Marcus talks about the reasons he sees for the changes, including migration between Indiana and Illinois. 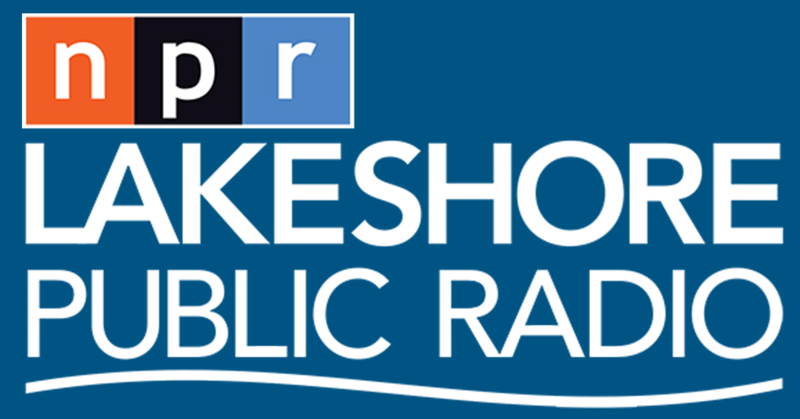 Today: A conversation with Indiana economist, writer and speaker Morton Marcus about U.S. Census data that shows that communities in north Lake County are growing smaller and communities in south Lake County and in Porter County (including lakefront cities like Portage) are growing... and the reasons for the change. Marcus also talks about what he discussed at a recent public meeting in Crown Point, and he takes a look at the latest Statehouse debate about how to pay for funding road and bridge projects. Morton says lawmakers are missing the point about it.